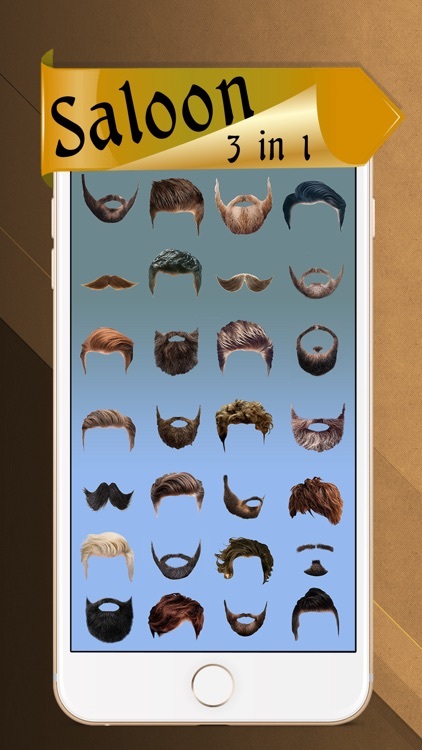 Add awesome stickers to your photo and try out modern and trendy hair and beard styles and mustaches. Discover your personal style and change your look in pictures with amazing photo effects and stickers in our fab photo studio! 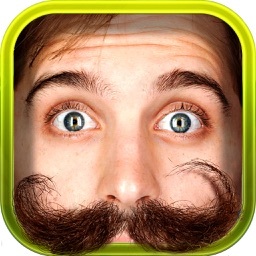 * Over 20 different styles of hair, beard and mustache that you can try! * Share your new photo montage with all your friends on Facebook, Twitter, Instagram and other social networks! *** This best of free games for boys and men will offer you an amazing collection of photo stickers so you can have whole lotta fun playing with them and trying out trendiest hairstyles, modern beard styles and mustaches of all sorts – both long and short. 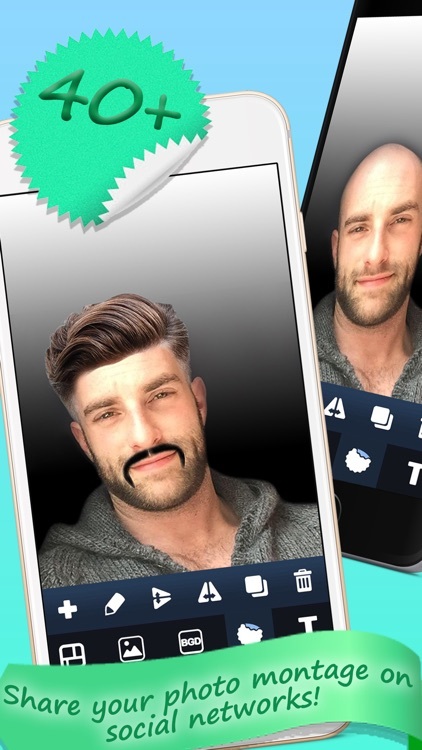 Share your new look with friends on social networks and you will get plenty of likes! 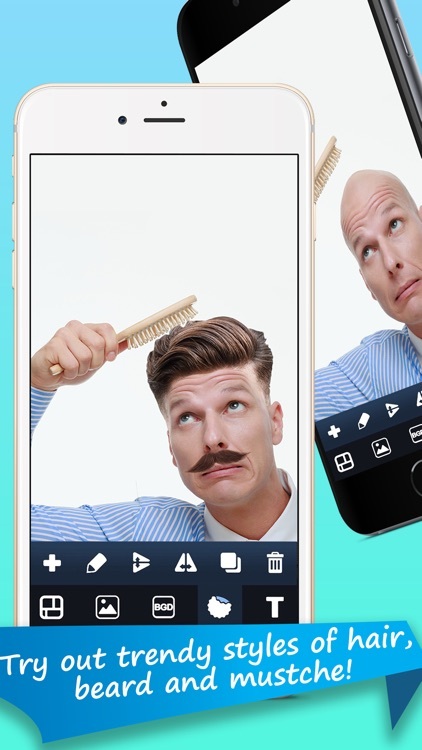 Before you visit a real hairdresser or barber, we suggest that you try out our fantastic app and decide on a new style change! *** Explore the world of fashion and follow the latest trends! If you are not sure what style of beard to choose, try out what we are offering and make the right decision easily. 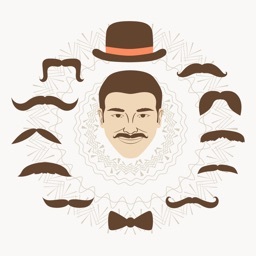 If you are thinking about growing a mustache, visit our photo booth and find plenty of models to put on and decide which one suits you best. 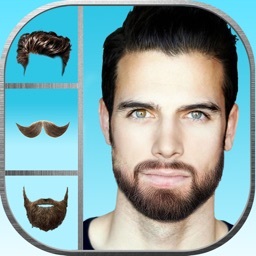 Whenever you are at a loss about what hairstyle you should wear next, don`t worry аnymore! 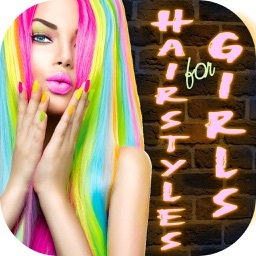 Now you can choose your perfect style in a matter of seconds on your iPhone or iPad! 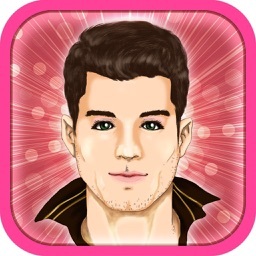 *** Have tons of photo fun while taking a tour of our virtual beauty salon for men! Express your style in a unique way, be fashionable and creative at the same time! 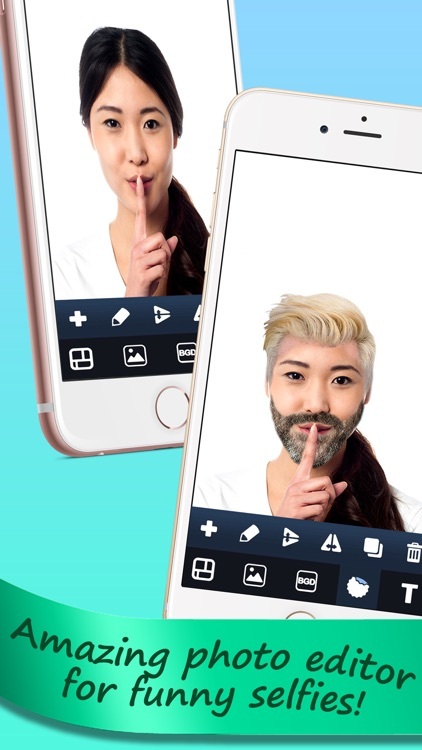 These photo stickers are easy to apply, adjust and manipulate any way you like. 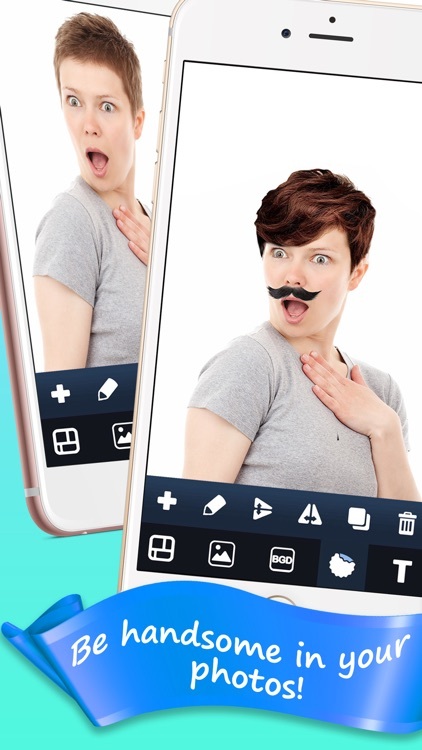 They will fit any photo perfectly, so start decorating your favourite selfies now! 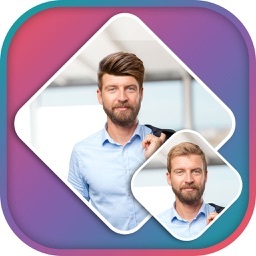 Now you can create you personal style in a few swipes and save your new look to your pics gallery or share it with friends on social networks! So get this photo sticker app and enjoy photo editing for days on end!